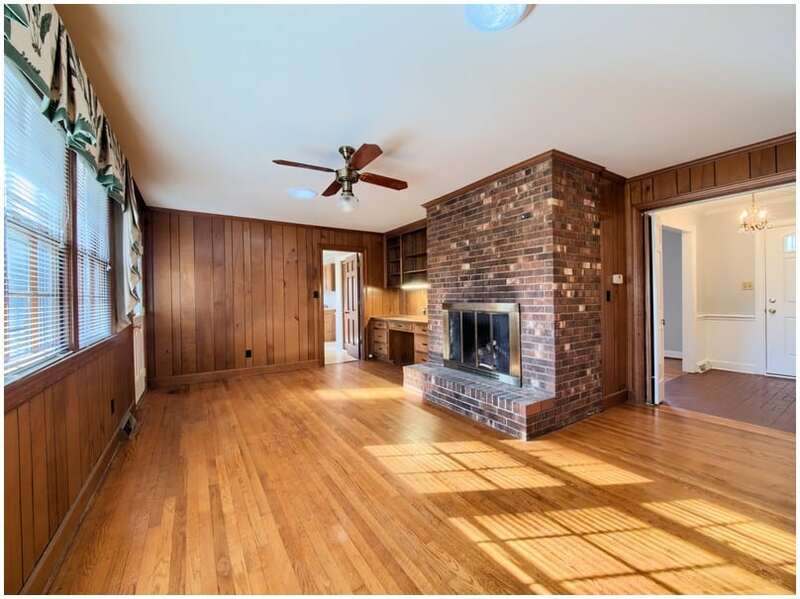 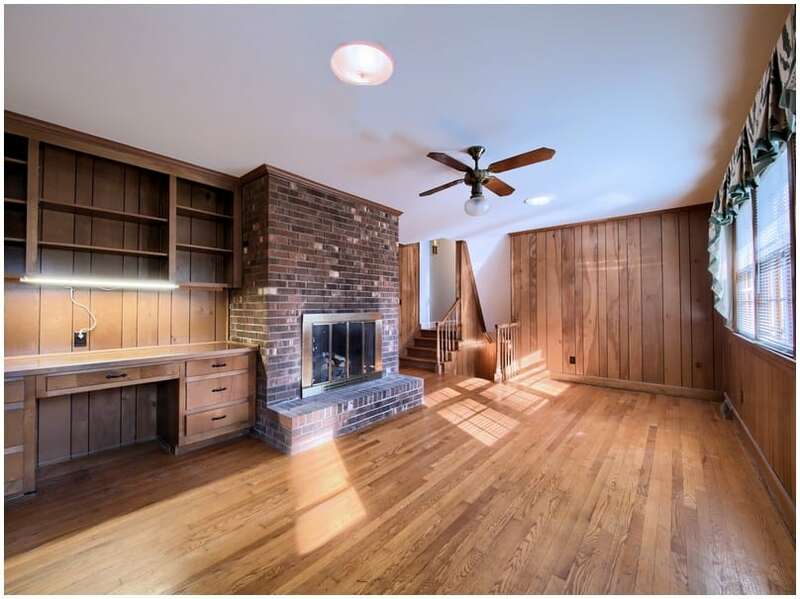 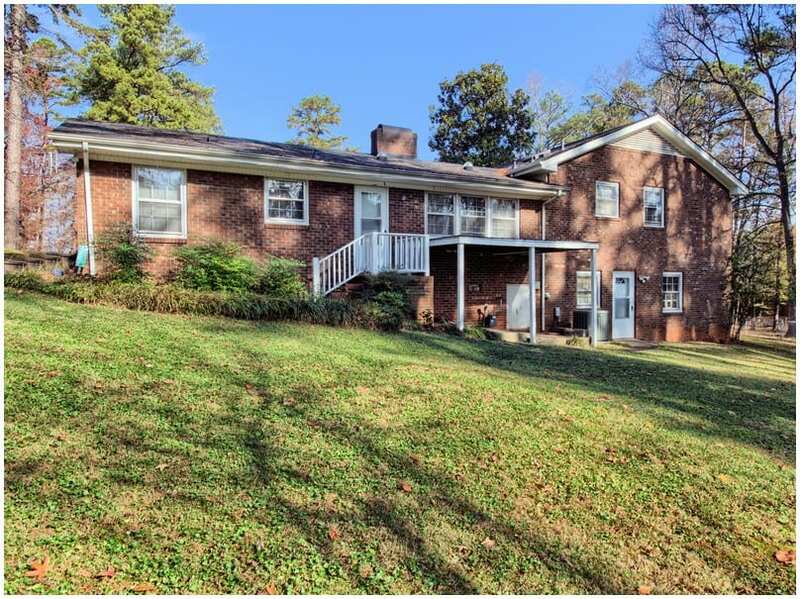 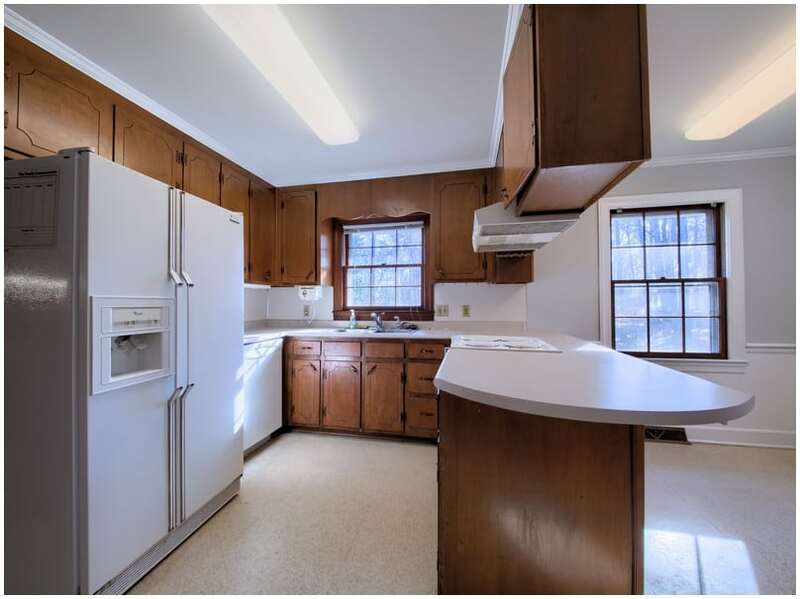 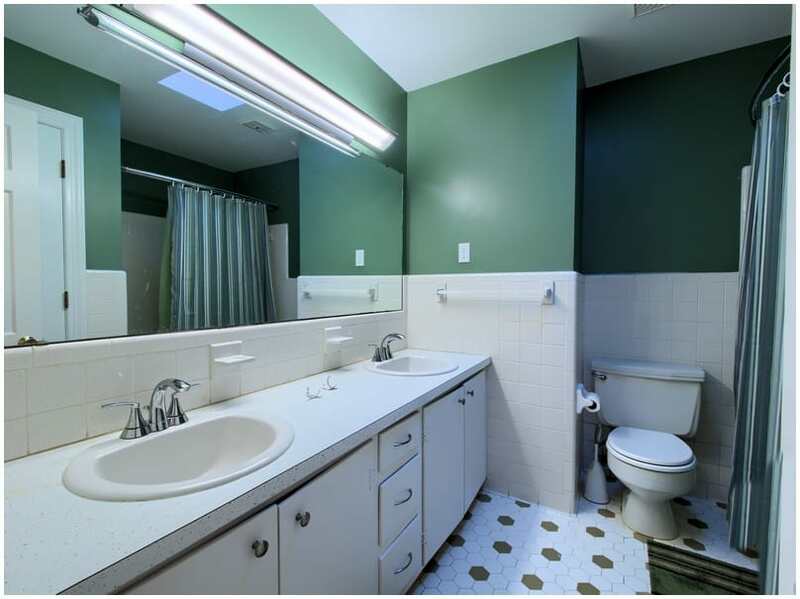 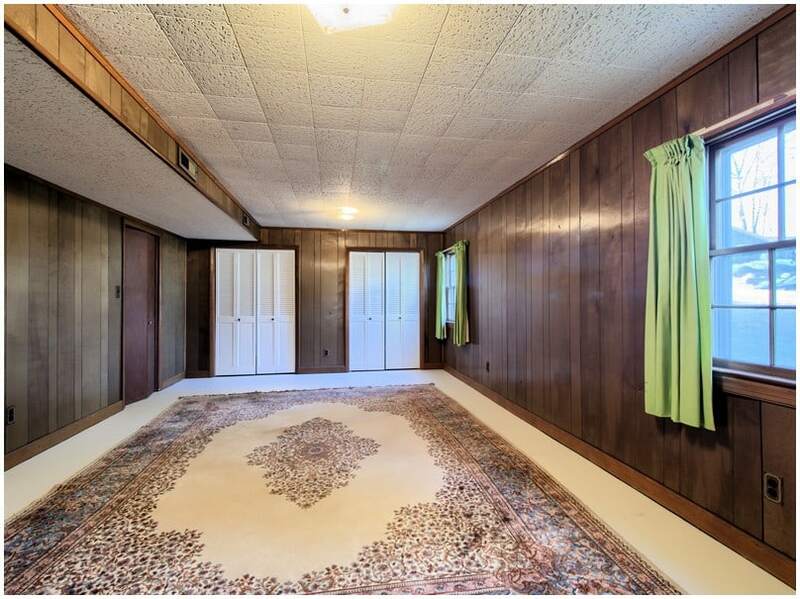 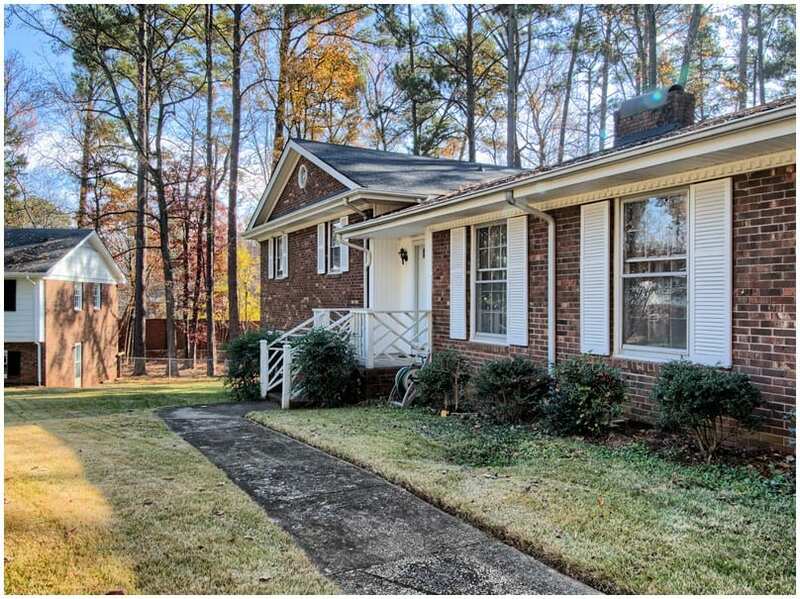 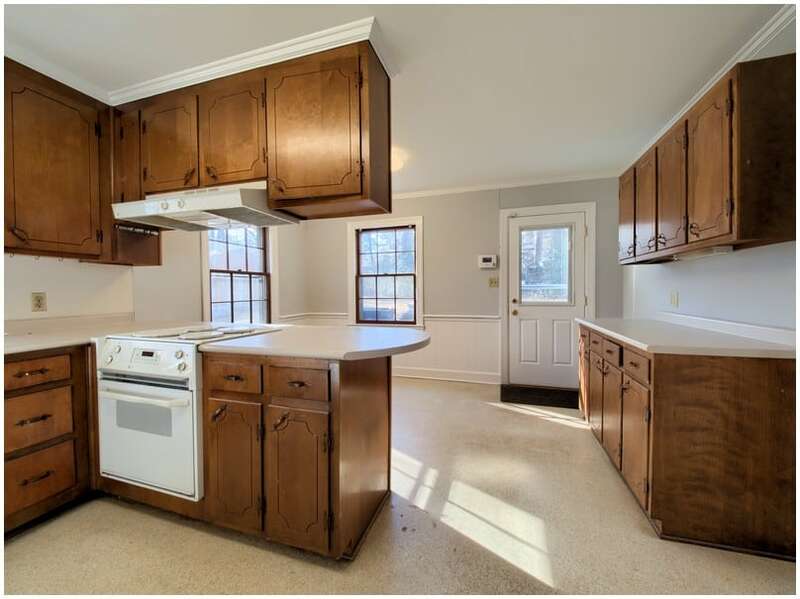 This lovely brick split-level in Meredith Woods sits on a .64-acre cul-de-sac lot. 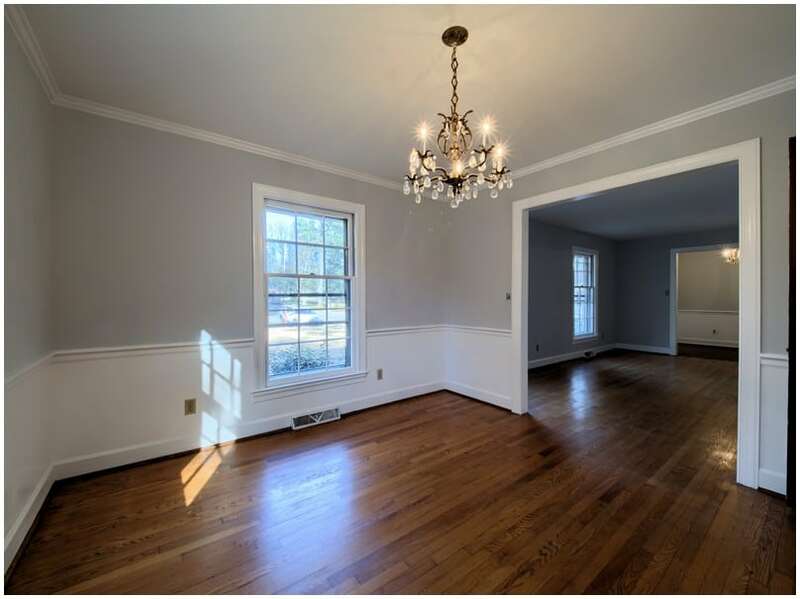 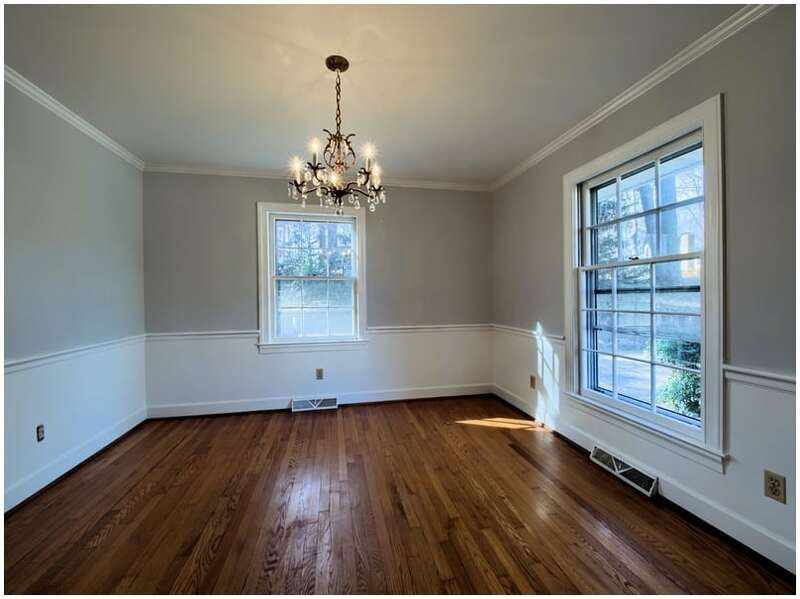 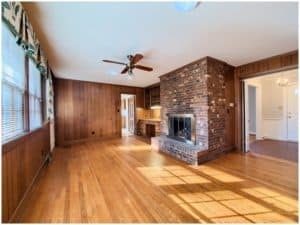 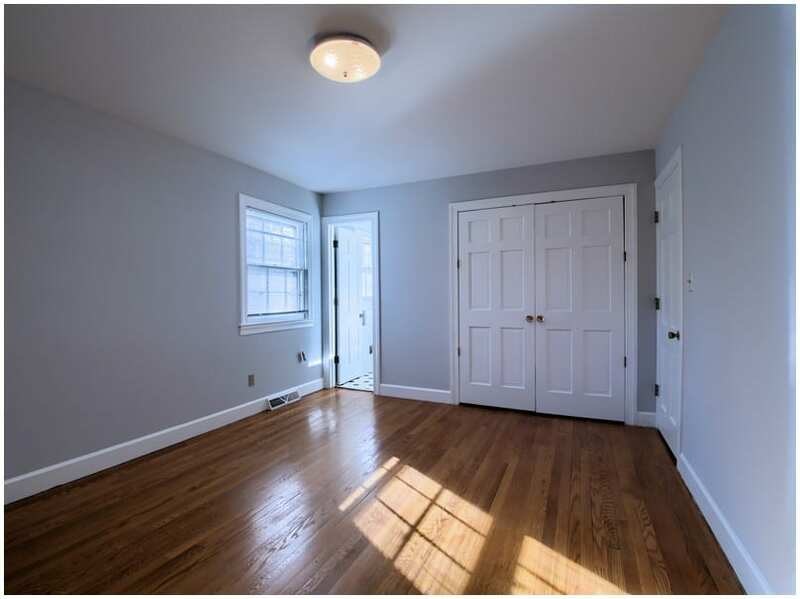 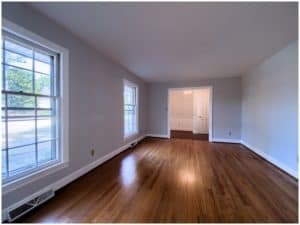 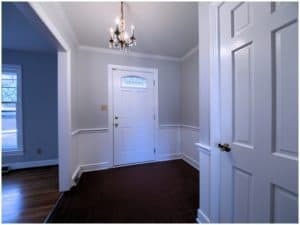 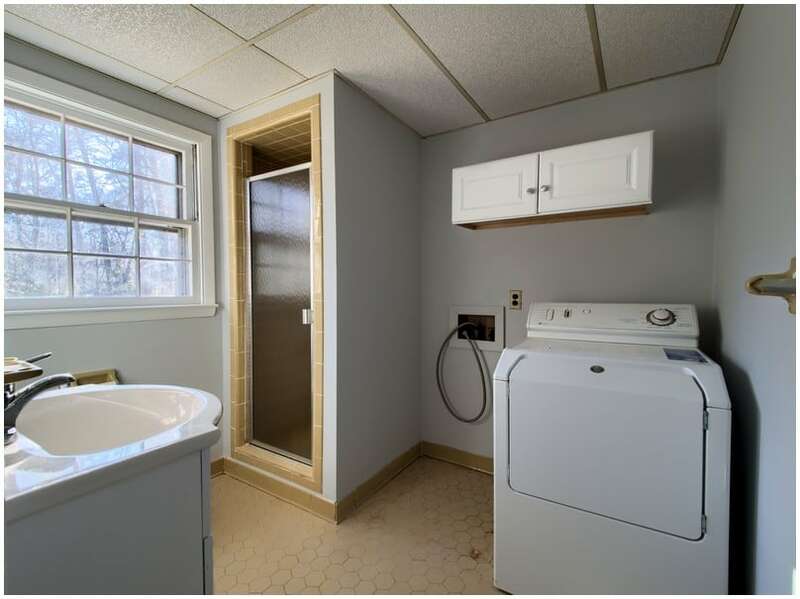 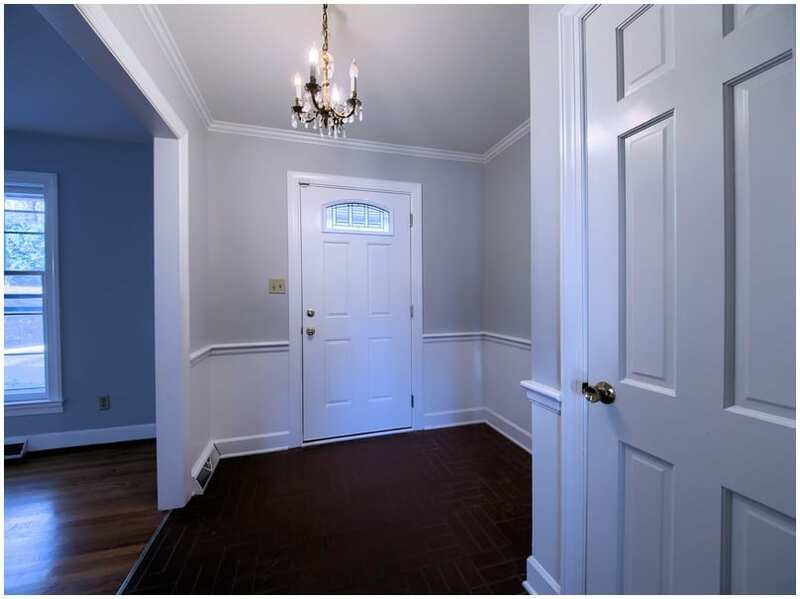 It features fresh interior paint, gleaming hardwood floors, crown molding, wainscoting, a built-in desk and built-in shelving, and tons of storage. There’s a sunny eat-in kitchen with plenty of cabinets, plus a separate dining room, tiled bathrooms, brick fireplace, and a storage shed. 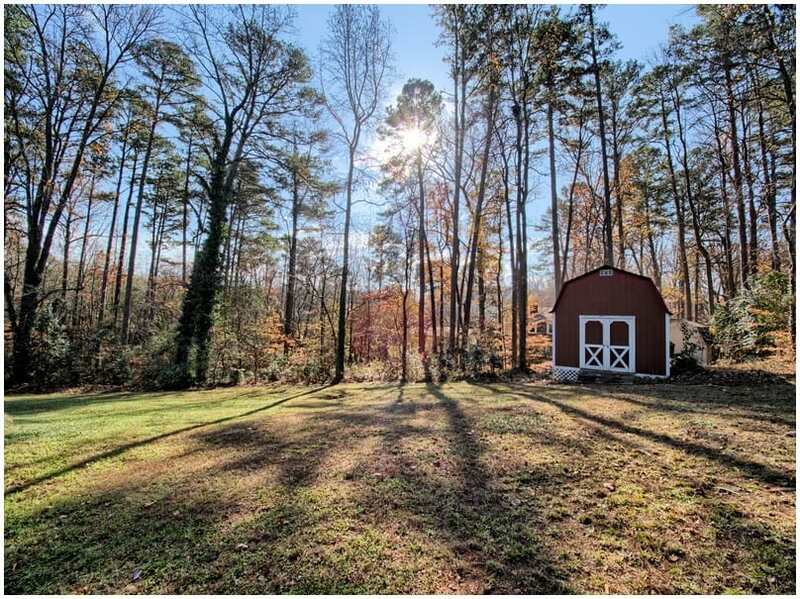 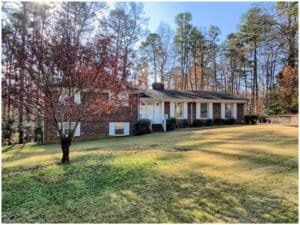 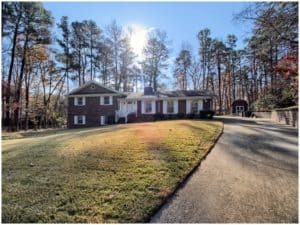 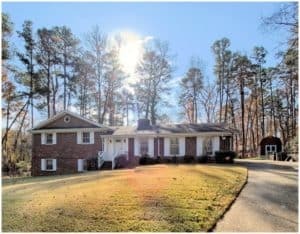 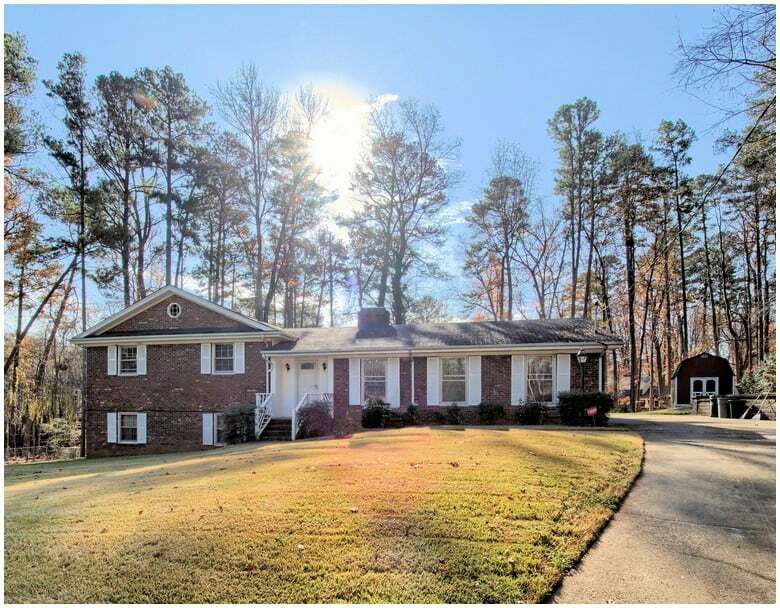 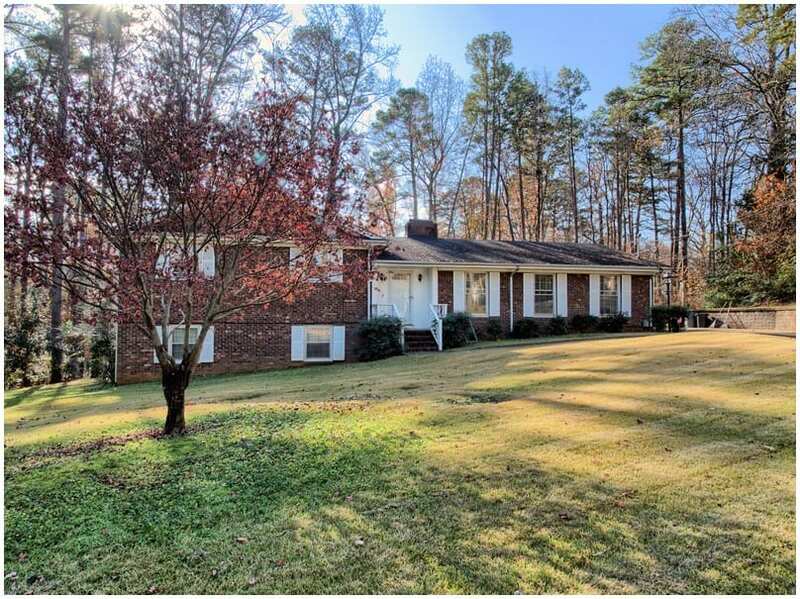 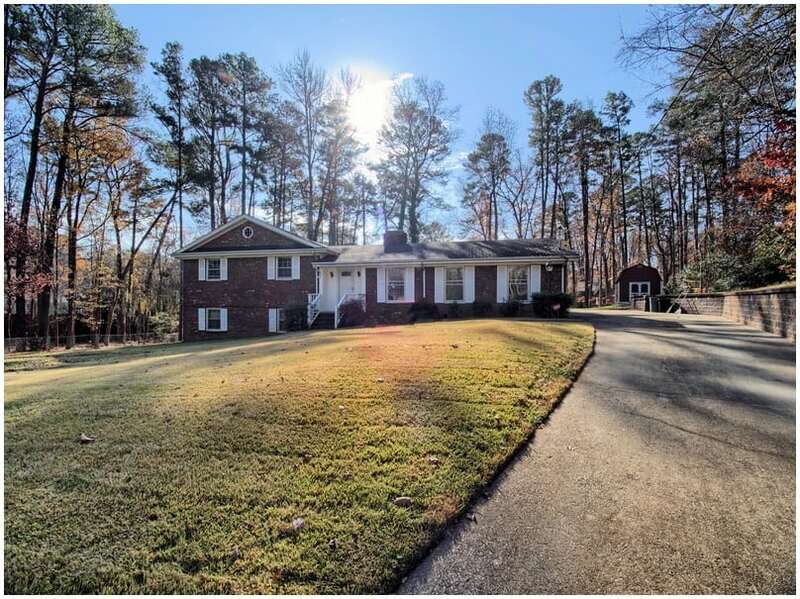 This beautiful, one-owner home is move-in ready and in a perfect location that is convenient to everything in Raleigh!